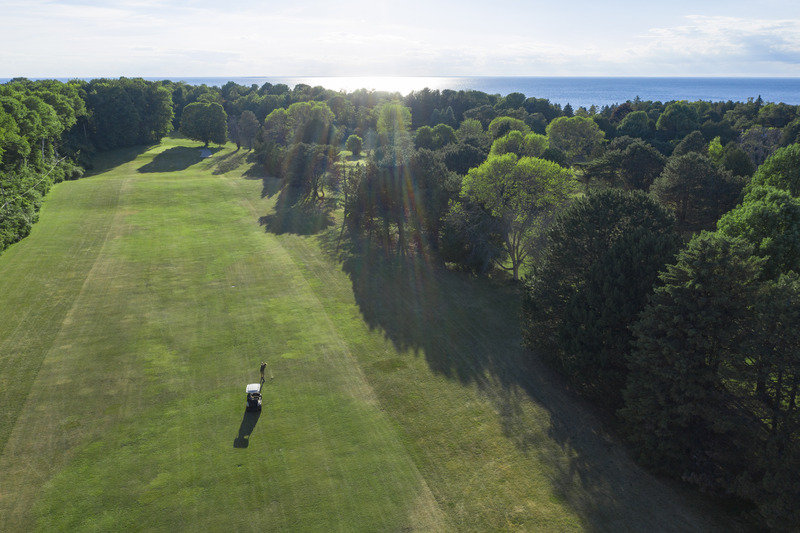 Play the Blue Black 18-hole course for a challenging day with amazing views of the bay of Green Bay from on top of the bluff. If you are looking for a well-defined round without the tight shots, the Red White 18-hole course will provide you with a well-played round and plenty of distance on the back nine. Amenities include a practice range, power carts, rental clubs, putting green and a bar & grill with amazing burgers and bloody marys. We offer golf packages too. 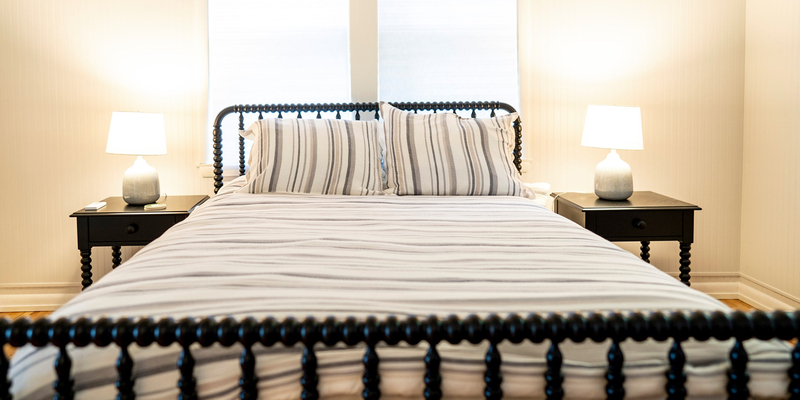 Check out our Play and Stay packages. 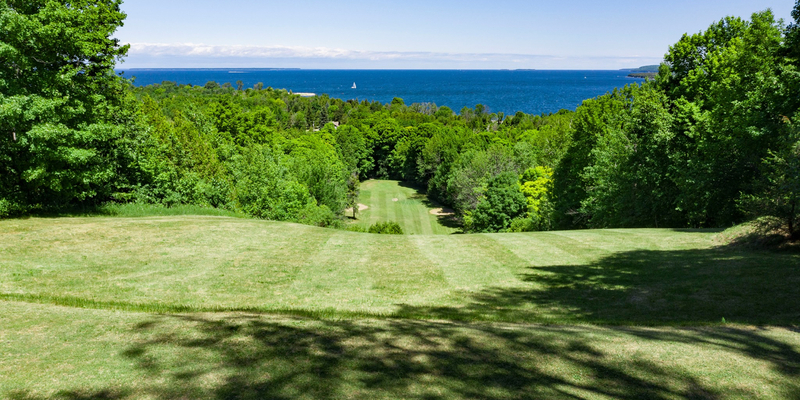 Alpine Golf Course - Where the View is as Great as the Golf! Located 3/4 mile southwest of Egg Harbor on Horseshoe Bay Road (County Highway G) in beautiful Door County. We are currently taking tee times for the 2019 season. Book online at www.AlpineResortandGolf.com and click on the "Golf" tab to Reserve Your Tee Time. Or call us at (920) 868-3232. Ladies League plays Tuesdays at 8:30 A.M. from mid-May until Labor Day. Men's League plays Tuesdays at 4:30 P.M. from late May until Labor Day. For information on joining, contact Dave in the Pro Shop at (920) 868-3232. 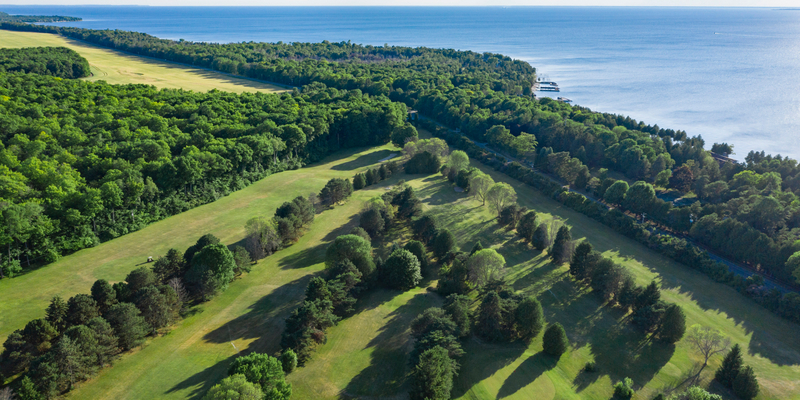 Nestled between beautiful shoreline and majestic bluffs, Alpine boasts one of the most spectacular views in all the Door County Peninsula. 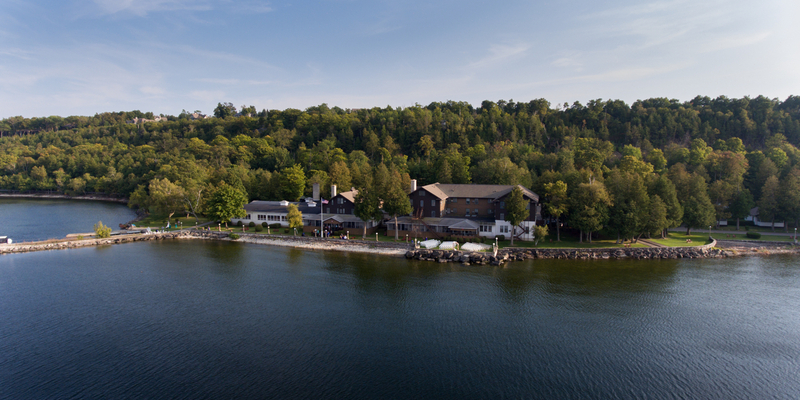 Family owned and operated since 1921, the historic Alpine Resort has been an accommodating getaway for visitors to Egg Harbor. Spacious grounds, inviting waterfront and golf course, and plenty of activities--along with the warmth of generous Swiss hospitality - ensure a memorable vacation you'll treasure a lifetime. Simple. Uncomplicated. True Door County. Golf passes for guests and golf packages are available for lodging and golf. Some include breakfast at the Hof Restaurant inside Alpine Resort. Bar and Grill located inside the Alpine Golf Course Clubhouse serving breakfast sandwiches, lunch sandwiches, great burgers, brats, hot dogs, fries, cheese curds and full service bar. 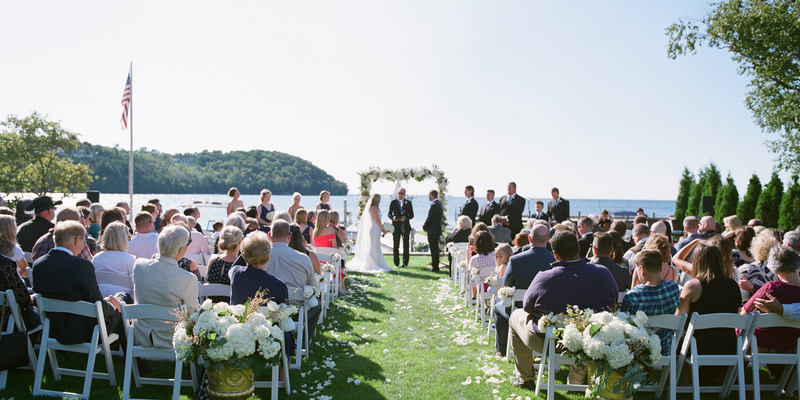 Address is 7670 Horseshoe Bay Road, Hwy. G, Egg Harbor, WI 54209 (920) 868-3232. The Hof Restaurant at Alpine Resort, one block from Alpine Golf Course serves breakfast daily 7:30 am to 11 am from May 28 - Oct. 16. Dinner served Tuesday through Sunday nights from mid June through Labor Day weekend and fall weekends. Live music during dinner in July and August. 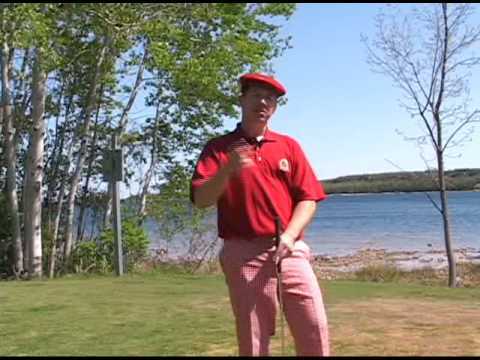 Watch the Alpine Resort Golf Course Video. This profile was last updated on 03/01/2019 and has been viewed 45,572 times.